Wang Lixiong’s books include China Tidal Wave, Sky Burial: The Fate of Tibet, and Yellow Peril, the political fantasy that has gained widespread popularity in China despite having been banned by the communist regime. 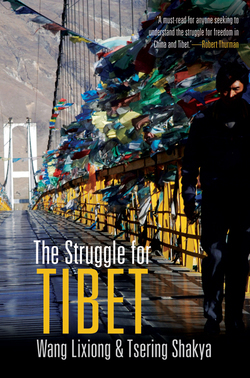 He lives in Beijing with his wife, the well-known Tibetan writer, dissident and poet Woeser. 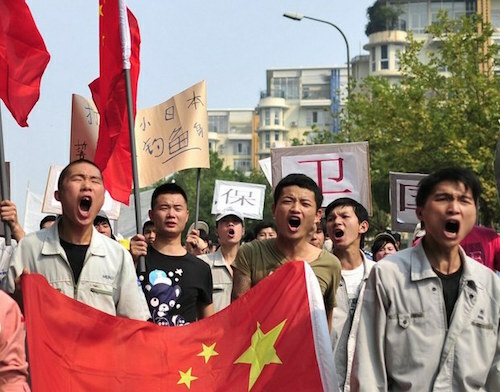 In response to a 2008 letter (co-authored with Tsering Woeser and several Chinese authors in and outside China) asking Chinese authorities to consider implementing the Dalai Lama’s “Middle Way” approach as the basis of a negotiated statute for the future of Tibet, Wang and Woeser were placed under house arrest by the Chinese authorities. Robert Barnett interviewed on Democracy Now!